Today we are going to be reviewing a very interesting company called Caxton FX. This firm ’s businesses is basically dedicated to helping people deal with their international currency transactions. 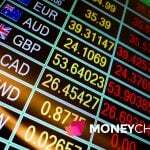 Dealing with foreign currencies can be confusing and complex, and if not done right, you could be losing a good deal of money on commissions and fees. This is why Caxton FX tries to simplify this process and make international transactions affordable for its uses. 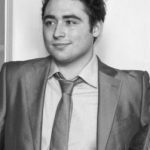 In this review, we will be looking at both these services and figuring out whether this is a service you could benefit from, and if so, how you can actually go ahead and work with Caxton FX. Let’s begin by analyzing Caxton FX’s currency card. How Does a Currency Card Work? 1 How Does a Currency Card Work? 2 How do I use a Currency Card? Caxton FX is a prepaid debit Mastercard that you can use at home and abroad to make purchases. There’s not much more to it. The real issue is: Why would I use a currency card? Caxton Fx promises to make this proccess cheap, easy and safe. All you have to do is load your Caxton card before or during your trip. You can do all this using the Caxton app or via your online account. Choose the currency you want and lock in a great exchange rate, as well as check balances and transactions, using the Caxton Mobile App. How do I use a Currency Card? When using your Caxton Card to pay for things you may get offered the choice of paying in either euros /dollars or in sterling. Always choose the local currency. ATMs and retailers may give you the choice, and you might think that paying in sterling saves you money. It doesn’t. If you pay in pounds the retailer converts your payment at their exchange rate and you lose out. This is called Dynamic Currency Conversion (DCC) and could catch you out. Remember to check the screen before authorizing transactions. If the value is shown in pounds – ask that it is changed. You should never use your Caxton Card as a security deposit, this could to funds being held in reserve, for up to 20 calendar days. This includes hotels, car hire, bicycle hire and deposits of all kinds. Use another card for the security deposit and your Caxton Card when the actual payment is required. Although you can use your Caxton Card at automated petrol pumps, you should know that an amount of €120-€500 may be held for up to 20 days on your card. Take a back up card, in case of emergencies. It would be advisable to take a secondary card and leave it in the hotel safe. That way, if your card does get lost or stolen, you can block it and use your backup. You can use the Mastercard locator to find an ATM. Stick to bank ATMs, as many third-party ATMs aren’t affiliated with banks, but are often situated near major banks and labeled with names such as Travelex, Euronet, Moneybox, Cardpoint, and Cashzone. We suggest you avoid these because they might charge higher fees. Caxton cards are useful, but the fun doesn’t stop there. With your Caxton account, you may also have access to a couple other useful services at no extra cost. With Caxton’s travel savings plan, you can easily start saving up with monthly payments for your next big holiday, romantic escapade or honeymoon. 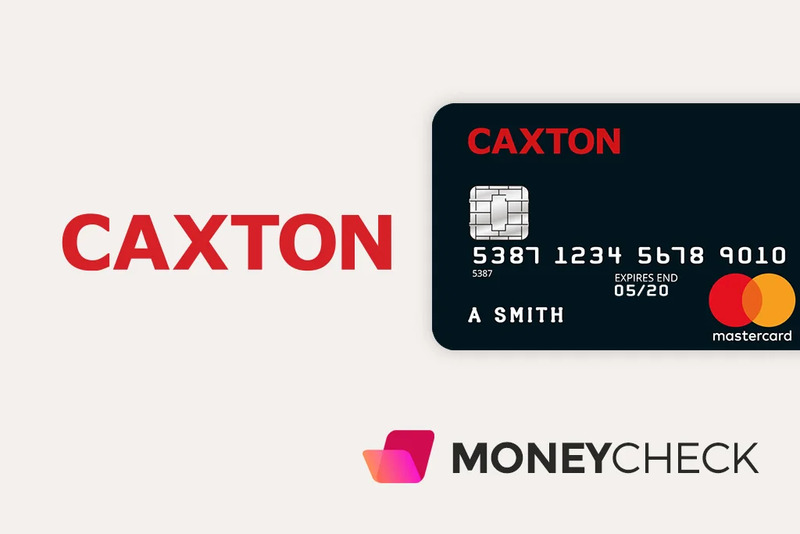 You simply login to your Caxton account and setup a Travel Savings Plan in any amount between the currency equivalent of £200 and £10,000 and in any Caxton card currency, including GBP. Choose your currency and the number of monthly payments and Caxton will calculate and automate a series of monthly payments to achieve your goal. As soon as you have made your final monthly payment, the total amount in the currency will be added to your Caxton card ready for your travels. This is one of the services which outs Caxton a step above the rest. Their Cash Delivery service is designed for those who prefer to arrive at their destination with some local cash in their pocket, as well as the currency which is securely loaded onto their Caxton card. This can come in very handy for example when taking your first taxi ride and to avoid the pressure of finding the nearest ATM, you can now have currency in cash delivered directly to your door. All you have to do is log into your Caxton account and select Cash Delivery. Cash delivery is available in 52 different currencies. The minimum required amount is 250 pounds and it will only take 1 business day to arrive. Certainly, in my opinion, quite a nifty little service. Caxton FX also offers some other very helpful services in the currency exchange and travel department. The following two services, however, require additional fees. Caxton FX owill buy back your unused currency at the same rate you bought it for. This means if the exchange rate moves against you, you won’t lose out. All you need to do is take out their Buy Back Guarantee (£4.99) when you buy your travel money, and make at least one transaction with that currency. When you redeem your balance at the end of your trip (and within the given time frame), Caxton will buy it back at the exact same exchange rate that you bought it for. Thanks to this service you can load up as much money as you need and more, with the confidence of knowing that you will not be loosing out. Caxton offers a range of travel insurances depending on your specific needs. For example, you can get Caxton Plus for 99 pounds. This will include travel insurance and oversees emergency medical assistance. To be eligible for Caxton Plus, you must first be a Caxton card holder. Now that we have a comprehensive idea of what services you can get with a Caxton Card, we can make a list of pros and cons. You can have multiple currencies in one card. You can have your Caxton card delivered to your door in under 5 days. As mentioned before, you should refrain from using the Caxton Card to make deposits, since your funds could be held up for some time. Some people have had problems dealing with customer service, it is not my personal experience but I thought it was worth mentioning. The App can be a bit glitchy sometimes, closing without warning, though it’s not a big inconvenience and doesn’t affect your money. To be a primary cardholder you need to be 18 or over, resident in the UK and have a UK debit card. Like with most things these days, all you need to do is visit Caxton FX’s website, type in your details, including valid form if ID and voilá, you will receive your Caxton FX card in 3-5 business days. For trades over £20.000 pounds, you will receive the best possible rates and the help of an account manager to get a personalized quote. On top of this, Caxton FX also offers its Premier service, an upgraded service of the platform where high-value users can receive around the clock advice and support from industry professionals. Finally, Caxton also offers FX solutions for businesses of all sizes. International Payments: Banks can charge fees for every transaction so, with multiple payments per month, costs quickly add up. To remedy this, Caxton provides a fee free international payment service. Hedging: Caxton offers multiple Options Contracts that meet the needs of most corporate hedging requirements. Structured Option contracts can protect your currency from volatility. Multi-currency account: When your business is international, working with different currencies through your business bank can be costly to set up and use. Send and receive payments in up to 33 currencies. Currency cards: A better way to manage business travel expenses and much more. Using a Caxton Corporate Currency Card is as simple as using your debit card without the costs of using it abroad. On the UK website for Customer Reviews, TrustPilot, Caxton FX has a rating of 5 out of 5 stars which is classed as “Excellent” and a Trust Score of 9.2 out of 10. Any bad reviews seem to have been addressed by a member of staff which is reassuring to see. I had need to contact Caxton FX today (170119) with a problem regarding the balance showing on my account. My query was dealt with by Claire Sims. It was a pleasure to speak to Claire, she has a very friendly telephone manner and was very helpful and explained the reason for the problem and was able to solve it easily. I’ve used my Caxton FX twice going to America a few years ago and I had no trouble with it at all. Topping up is easy and it looks cool too using the card compared to clumsy American dollars. I would definitely recommend using this card if you intend to travel overseas. Have used Caxton FX regularly over the past 3 years when travelling in Europe and the USA. A safe and reliable method of holding travel money. It has always been easy to load more funds to my card even when abroad. Highly recommended! Here is a complete breakdown of the different fees and limits for the Caxton FX Card. If you are regularly traveling and making transactions in foreign currency, I would definitely recommend signing up for a Caxton Card. As far as the competition goes, I believe Caxton is competitive in terms of both transaction and ATM fees. It’s buy back guarantee is a great way to buy insurance when purchasing foreign currency so you can easily convert back any unspent holiday money. 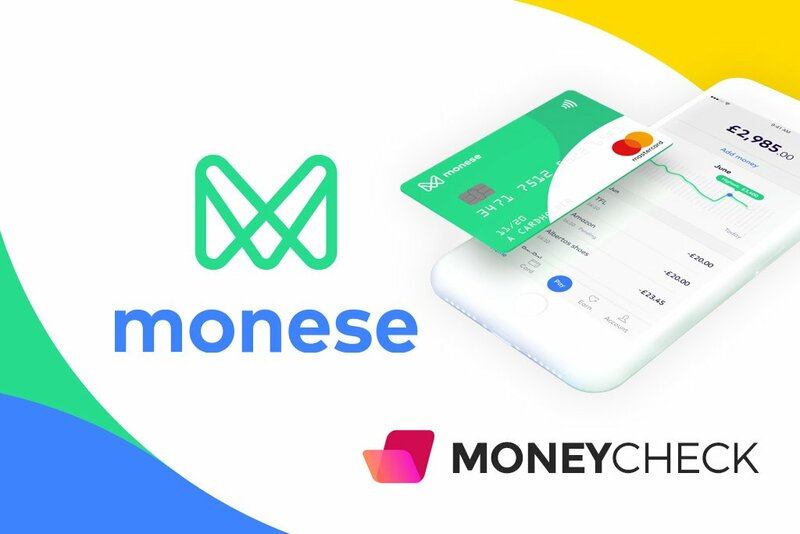 Overall, I think the company provides a useful service for travelers and holiday makers, with attractive fees and use of the MasterCard network you should have no trouble spending your money abroad.